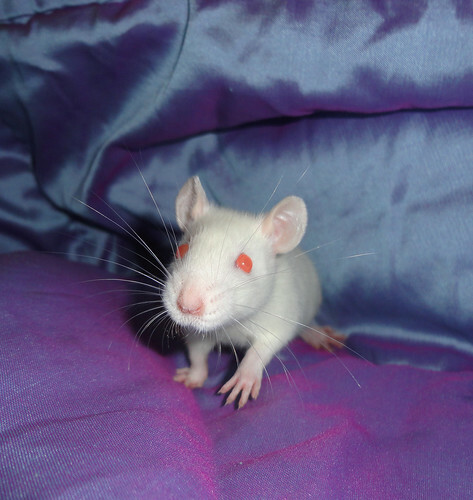 I've updated My Pet Rat Page with some new pictures. Also, Star's Rat Rescue currently has 50+ rats in the rescue, they need help with donations to buy food & other necessities. I've adopted 7 of my rats from SRR. So if you can help contribute please click on the Chip In below to donate! You can also join us at the Star's Rat Rescue forum. We would love to have you there to chat about your rats!